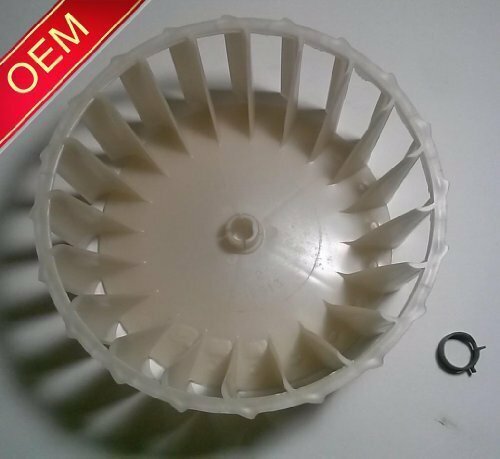 NAPCO Dryer Heater Element replaces 279838 SAME AS 8565582 Whirlpool Kenmore Estate Maytag Brand New! SPECIFICATIONS - Work with most top name brand dryers Whirlpool, Kenmore, Kitchen Aid, Roper, Sears, Estate - Includes a 3392519 thermal fuse and a 3387134 cycling thermostat (4 terminals) - Dryer cycling thermostat 3387134 with internal bias heater. Opens at 155F, closes at 130F. 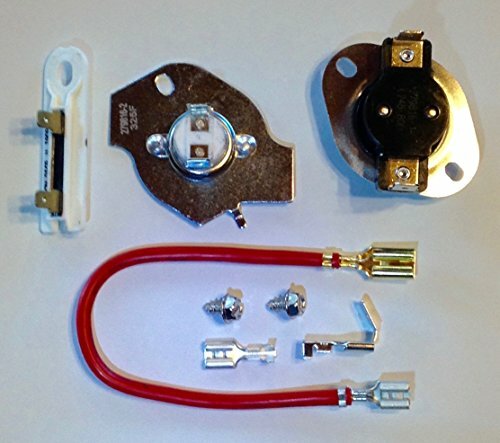 Count on our 3387134 & 3392519 Cycling Thermostat & Thermal Fuse Kit for an unrivaled mix of durability, convenient functionality, and great value for money. Click 'Add to Cart' now! 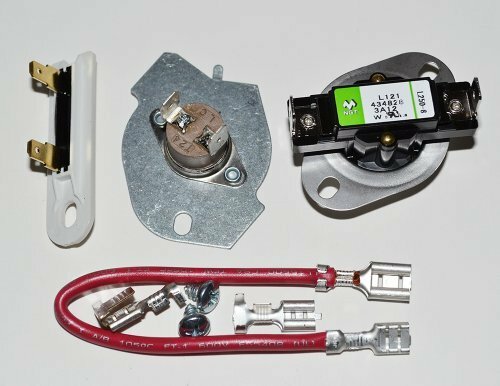 279816 Thermal Fuse and Thermostat Kit The item includes 4 pieces: Thermal fuse number 3392519 is 196*F Thermal fuse number 3977393 is 309/325*F Thermostat number 3390291 is 250*F / 122*C Jumper wire to be used when replacing 3 wire thermostat number 3977767. 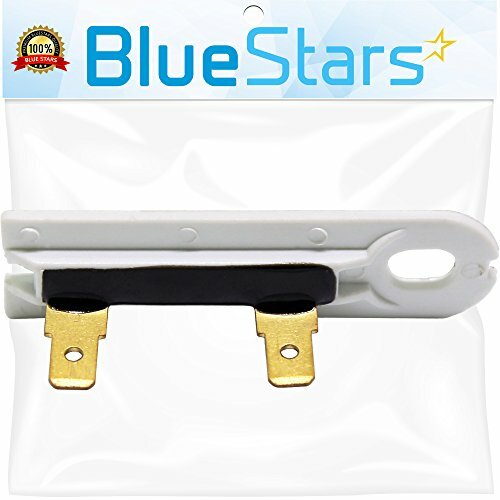 Replacement Dryer Thermal Fuse; part number 3392519. 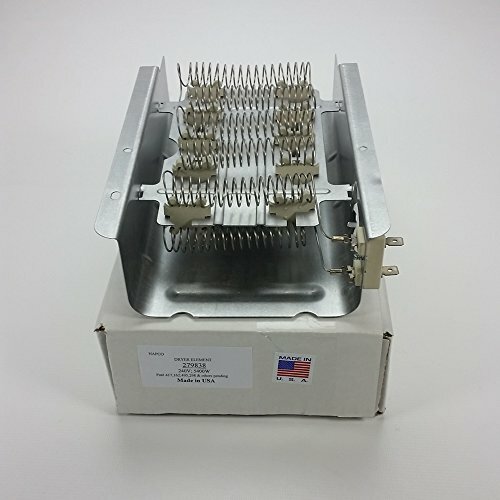 This thermal fuse is 91*C / 196*F & has 3/16" terminals. 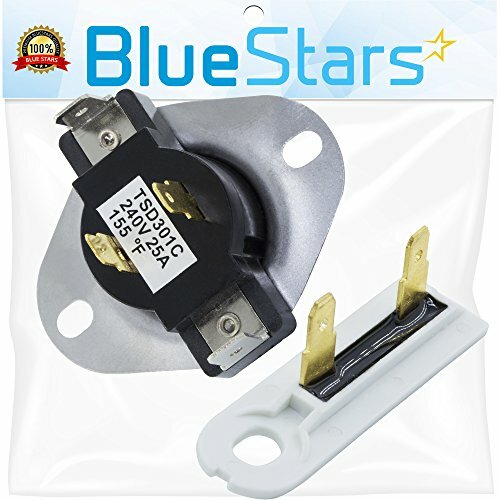 Replacement for AP6008325, AP3132867, PS11741460 and PS345113. Replaces numbers 2651, 3399848, 3977393, AH334299, AP3094244, EA334299, and PS334299. Designed to fit specific Whirlpool manufactured dryer models including Amana, Jenn Air, Kenmore, Magic Chef, and Maytag. 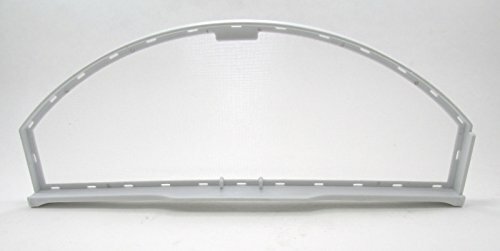 Genuine Whirlpool-Maytag Part # Y303836. 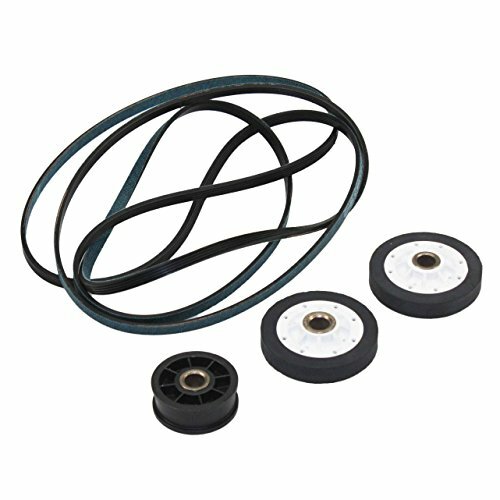 Blower Wheel For Dryer Exhaust, With Clamp Used On Maytag, Amana, & Admiral Dryers. 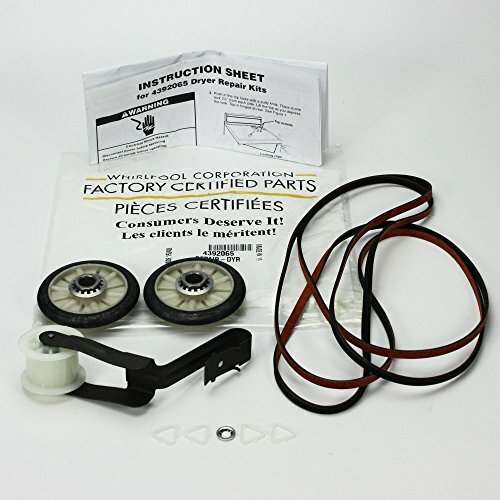 Also Used On Kenmore Elite Models, Whirlpool Models And Also Maytag Models. 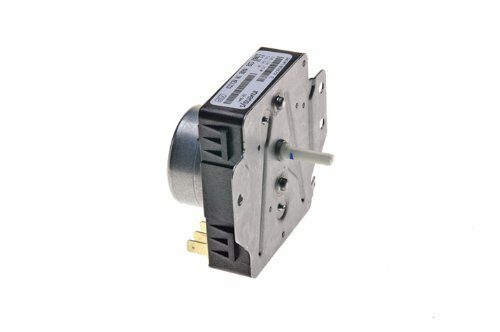 Compare prices on Admiral Dryer Parts at ShoppinGent.com – use promo codes and coupons for best offers and deals. Start smart buying with ShoppinGent.com right now and choose your golden price on every purchase.